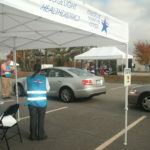 The mission of the LLHD MRC is to provide trained clinical and trained non-clinical volunteers who will respond during a public health emergency. If you are interested in helping your community prevent disease and assisting during emergencies, the MRC could use your help! No medical experience is necessary. For more information, please visit the Medical Reserve Corp online or view the MRC brochure. While at the MRC site, don’t forget to view the LLHD MRC link. After the terrorist attacks of September 11, 2001, many medical and public health professional sought to support emergency relief efforts, but there was no organized approach to channel their efforts. As a result, volunteers have turned away from assisting. The MRC program provides the structure necessary to deploy medical and public health personnel in response to an emergency, as it identifies specific, trained, credentialed personnel to respond to emergencies. The MRC is a specialized component of Citizen Corps, a national network of volunteers dedicated to ensuring hometown security. The MRC is a nationwide, community-based organization. The MRC is sponsored by the Office of the Surgeon General. 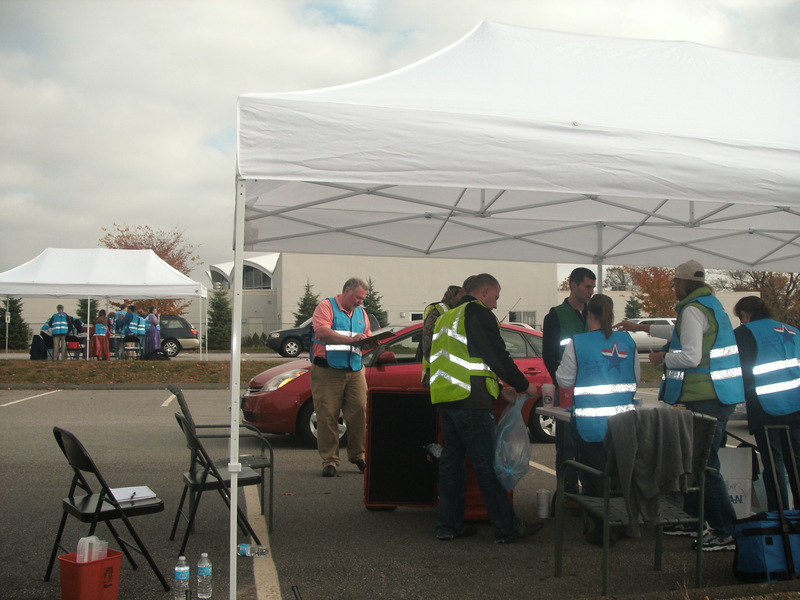 The Office of the Civilian Volunteer Medical Reserve Corps oversees activities of the ten MRC Regional Coordinators, who collaborate with state and local-level emergency preparedness and response personnel. When possible, MRC collaborates with local Citizen Corps Councils to better protect, prepare, and serve communities. Who makes a good MRC volunteer? Practicing, retired, or otherwise employed medical professionals such as physicians, physician assistants, nurses, pharmacists, dentists, dental assistants, optometrists, veterinarians, emergency medical technicians, epidemiologists, infectious disease specialists, toxicologists, mental health practitioners, health educators/communicators, and other essential support functions. Community members without medical training, such as office personnel, drivers, chaplains, fundraising professionals, amateur radio operators, interpreters/translators, etc. can assist with administrative and other essential support functions. 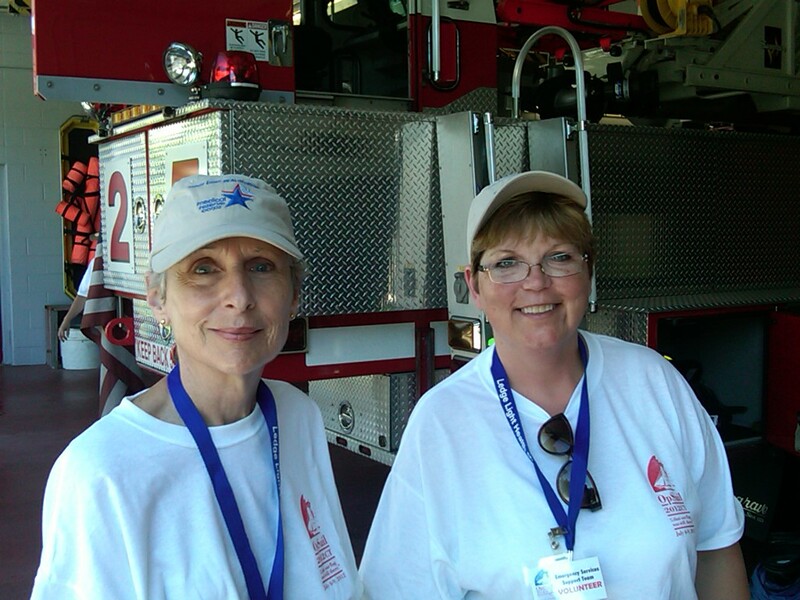 What do MRC volunteers do? The MRC is designed for both disaster and non-emergency needs of the community. During a disaster or emergency, the capabilities of first responders can be overwhelmed. 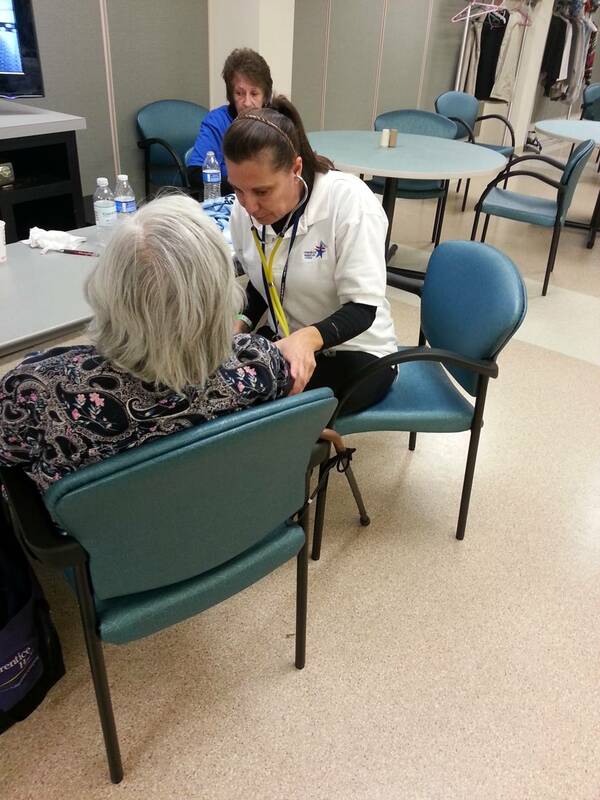 Medical and other health volunteers in the MRC can provide important “surge” capacity assistance. 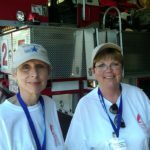 When there is no disaster or emergency, volunteers can assist with public initiatives and ongoing community health outreach and education efforts. Why become an MRC volunteer? It’s a way to offer your skills that might not have been used before because they were not adequately prepared to be part of the response effort. 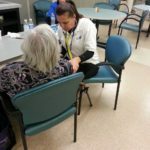 It’s a significant benefit to communities because skilled volunteers offer services during the year to augment existing public health efforts or provide emergency backup that would not otherwise be available. It’s a chance to belong to a group with a strong sense of mission and purpose. It’s a chance to qualify for special incentives, such as free training. Orientation and training will be coordinated by the Ledge Light Health District throughout the year. Portions of the training will have the option of online completion. A more specific list of training requirements will be available soon. Why does LLHD need volunteers? The citizens of Southeastern Connecticut need your help. 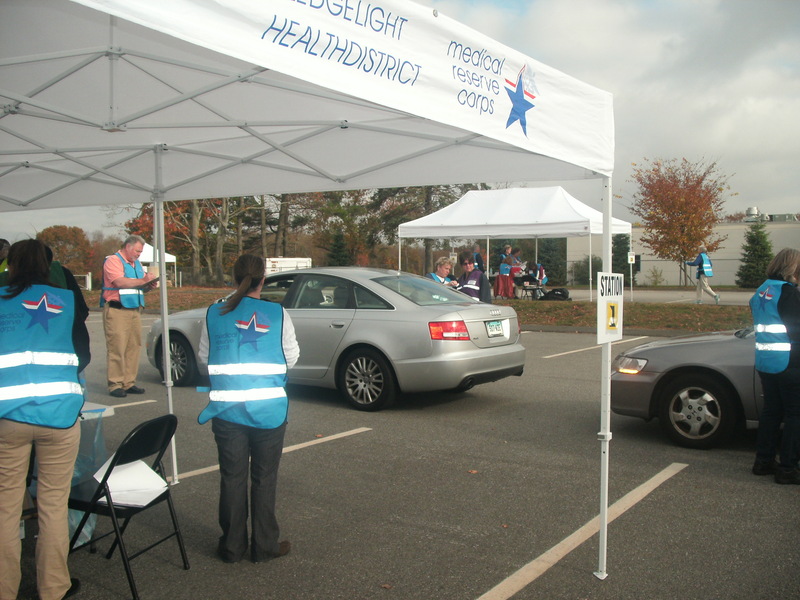 The Connecticut Department of Public Health recognizes that in an event of a public health emergency, volunteers are our most valuable resource. Connecticut has made great strides in creating the plans necessary to prepare and respond to a public health emergency. However, the Ledge Light MRC needs to identify a dedicated group of individuals that can be relied on in the event of a disaster to help put our plans into action. What are the responsibilities of LLHD in planning for an emergency? LLHD is the primary planning and response agency for public health emergencies covering 5 municipalities and approximately 120,000 populations. The area encompasses both urban and rural settings, global business headquarters, military installation, major port and shipping destination, transportation hubs, along with hosting a nuclear power plant. The district has also served as a lead health agency in the Southeastern CT Council of Governments Regional Emergency Management Committee, the Department of Emergency Management, and Homeland Security Area 4 Planning Areas. Do I have liability protection? 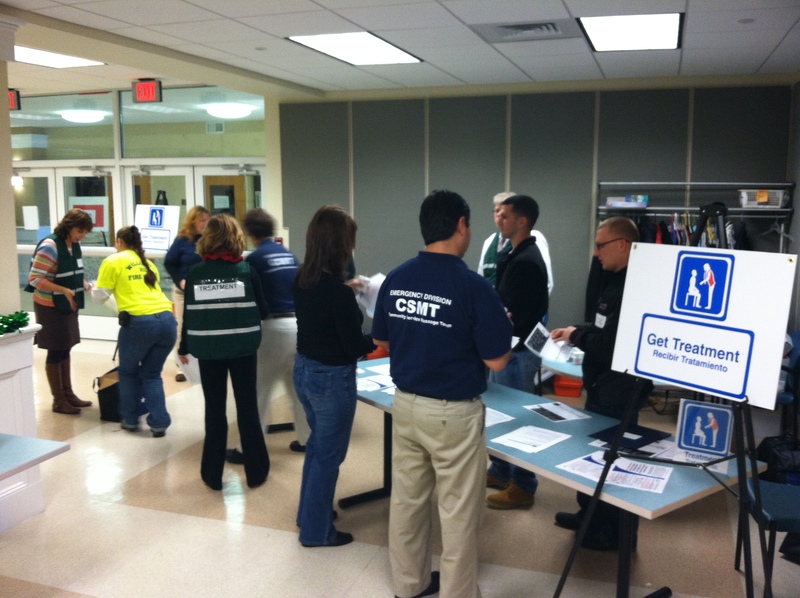 Connecticut state law provides volunteers with liability insurance and workers’ compensation coverage during training for and participation in a Governor-declared disaster event. Does registration obligate me to volunteer in an emergency? No. At the time of an emergency, you may be called and asked to volunteer. You can make a decision at that time about volunteering. You have the right to refuse to volunteer for any reason. What is the process for becoming an LLHD MRC volunteer? First, volunteers have to come to an orientation session sponsored by the LLHD MRC. At the orientation, volunteers will receive all paperwork necessary for registration. This includes a waiver/acknowledgment form and an application. Upon completion of these forms, volunteers will undergo a background check. The next step for volunteers is to begin standardized training (at no cost to volunteers) that will be coordinated by the LLHD MRC.